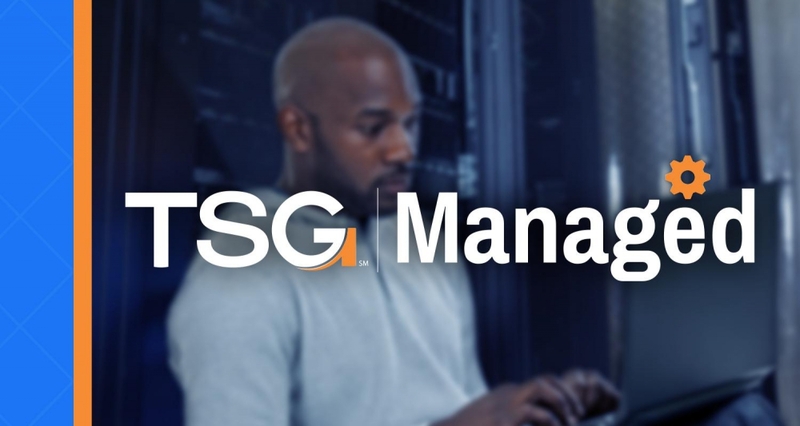 TSG Managed is our suite of managed I.T. services, offering our customers piece of mind knowing we are proactively monitoring, supporting, securing, and backing up their I.T. environment. For many companies, checking to make sure they are backing up their servers consistently or have all their workstations securely protected, is a task they don’t have the time or the expertise to perform. TSG’s Managed Services Solutions perform those crucial I.T. tasks giving customers the satisfaction in knowing they are being professionally completed.